If you're in the market for your first home or first investment then we seriously suggest you circle this one! Nestled into family friendly Shotover Country is this near new single level home and income dwelling. Exterior construction is Alpine Tray, redwood timber plus a coloursteel roof. The main home has three bedrooms, two bathrooms and an internal access garage. It enjoys a private fenced rear deck and lawn area. Under the same roof there is a fully self-contained one bedroom, one bathroom flat with its own entry and kitchen (currently generating $460 per week). The main home has a ducted air conditioning system as well as areas of hydronic underfloor heating whilst the flat has a heat pump. Both are fully double glazed (thermally broken). The master suite has a walk-in robe and en-suite bathroom and the modern main kitchen has a walk-in pantry. Adjacent to Merton Park and zoned for Shotover Country Primary this starter pack would be ideal for a young family looking for a home and income property or one where grandparents can stay in their own lodgings. Alternatively this would be an ideal addition to your rental portfolio with a total rental appraisal of $1,200 per week. To be sold by Auction on Thursday, 01 November 2018 at 12 noon (unless sold prior). With the ink on the contract for our owner's new home barely dry, time is of the essence to achieve a sale. 74 Toni's Terrace will be sold on Auction day if not before. What a wonderful Christmas present! See you at the open homes! 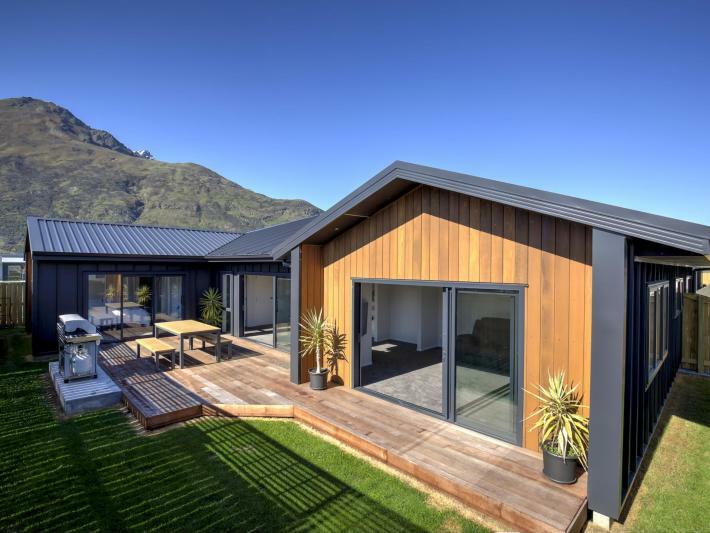 Auction to be held at the New Zealand Sotheby's International Realty Auction Room, Level 1, The Mountaineer Building on the corner of Rees and Shotover Streets, Queenstown.